"The hardest thing is to meet people in difficult situations" - Kalle, long term caregiver. At Arjo, we work to help professionals across care environments keep their promises: to improve the lives of people affected by reduced mobility and age-related health challenges. This year, as part of our Promise campaign, we went out to talk to caregivers and listen to their challenges in healthcare. 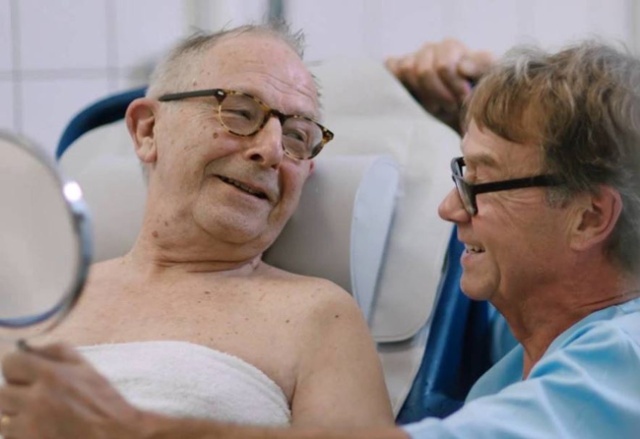 Kalle, a caregiver who has been working with elderly residents in long-term care facilities for more than 30 years, originally began his career in psychiatry. 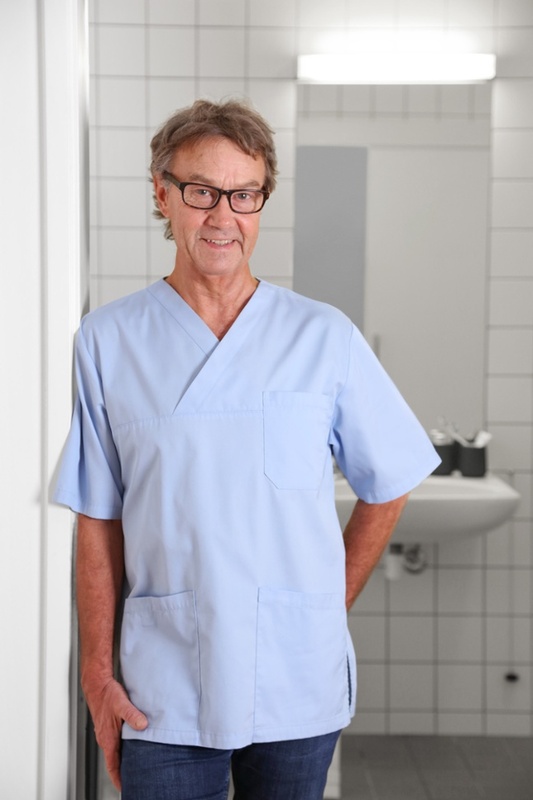 While his daily tasks can be often challenging, Kalle is passionate about his profession. For more on Our Promise stories, and informative articles for caregivers, please subscribe to our blog on top right corner.